In the early 1990s, video games began getting more violent and more realistic, sparking debates over the effects of such content. 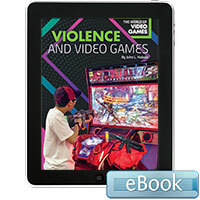 Since then, the violence has become more technologically advanced and often more gruesome. 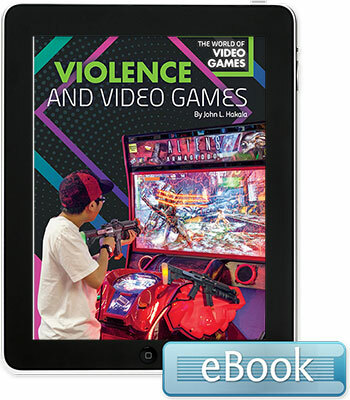 Violence and Video Games examines the history of violent video games, explores the controversies in the video game industry, and discusses the future advances of violent video games.